... well, the full report - and the accompanying evidence document - are now both publicly available, via those (highlighted) direct links and/or from here. ... and this heavily evidence-based report shows just how a cooperative approach, based on firm partnership with business and individuals, could help more workless people into jobs, at lower cost, increase small business growth to create thousands of jobs, and significantly increase private sector investment in employment and skills. The report pledges the commitment of Cooperative Councils to implement significant new deals with citizens and business to unlock the wealth of our communities, and it calls on government to give local Councils the power to make it happen. I do hope central Government, in both Holyrood and Westminster, are listening? ... 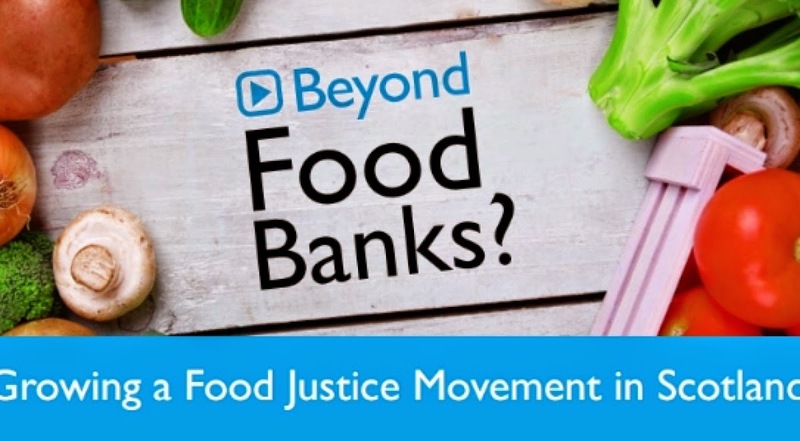 Faith in Community Scotland is hosting a conference on responses to food poverty in Scotland; and how we can potentially move beyond emergency food aid to just and sustainable food systems. You can find some more details on the conference here; including a flyer for the event here. Today, most of those living in poverty are in employment, a consequence of reduced wages and a proliferation of exploitative zero hours contracts. Many are unable to find work at all. Changes to the benefit system, including an increased use of sanctions, delays in processing and low benefit levels are fundamental causes of growing poverty. One consequence of this is food poverty. The combination of low paid or insufficient work, benefit cuts, rising food and fuel costs and the ‘Poverty Premium’ - which sees the poorest in our communities pay more for everyday necessities such as food, fuel and credit – has rendered tens of thousands unable to eat properly. The recent report “Food, Fuel and Finance: tackling the poverty premium”, made a series of recommendations for action at city, Scottish and UK levels and we endorse its findings. Furthermore, we welcome the work of the Glasgow-based Poverty Leadership Panel and reaffirm our commitment to delivering its objectives. We pledge to work with all relevant stakeholders – and crucially, this includes those people with first hand experience of poverty - to ensure that all citizens have access to sustainable, nutritious food as a matter of course, not as a result of charity. · Access to food is a basic human right. · Insufficient food is a symptom of poverty. · Food banks are a crisis response and will not solve the problem of food poverty. · Food waste is not an effective or socially just solution to food poverty. · Continue to work alongside those with lived experience of poverty to identify solutions. · Encourage the Scottish and UK governments to work in partnership with local government, communities and the third sector to tackle food poverty and develop a plan to tackle its causes. · Endorse the recommendations of the Church Action on Poverty report Food, Fuel, Finance and the findings of Glasgow’s Poverty Leadership Panel. 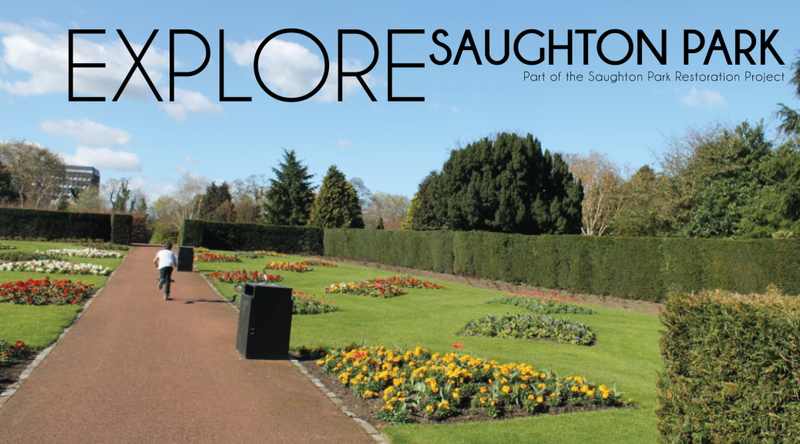 I've mentioned the Saughton Park Restoration Project before ... and pleased to report that a new round of public consultation is about to start next week. All the background details, and plans, are available via the Council's website - here (and links therein) ... and I'm assuming that the new consultation details will be available via that link very soon! 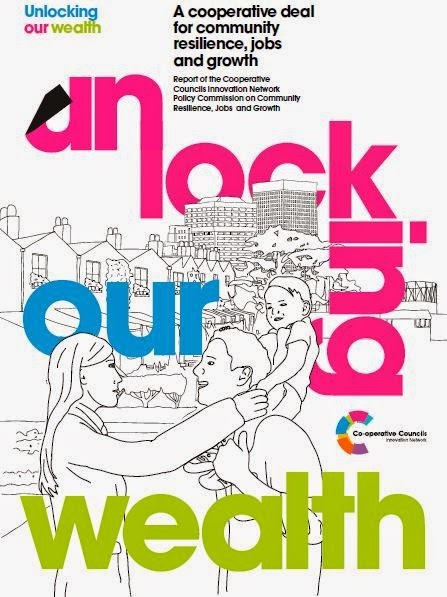 Regular readers will recall that last year I was elected as Chair of the Cooperative Councils Innovation Network (CCIN) ... and tomorrow, down in London, CCIN are set to launch a Policy Commission report on "Community Resilience, Jobs and Enterprise". I reckon the assertion that local government had been unnecessarily stripped of powers, and that its funding mechanisms are broken, would still have been slightly controversial amongst some quarters if stated several years ago. But now, here in early 2015, I doubt if anyone seriously contests the fact that there’s a significant structural problem with how councils across the United Kingdom are empowered and financed? And, as a Council Leader, a Ward Councillor, and a member of my local community, I do understand the scale of the challenges that we are all facing locally. Many communities are disengaged from local democracy; councils can seem like distant bureaucracies; and, as organisations, we as councils are struggling to manage significant funding reductions just as local people are putting more and more demand on local services. This is exactly why the Co-operative Councils Innovation Network exists. And, as the current Chair of the Network, I firmly believe that the co-operative principles of empowerment, equal partnership, and collective action offer a positive route not simply to survive through tough times, but to enable local communities to thrive, supported by relevant and meaningful local public services. Three key points are clear to me. Firstly, for local devolution to be successful, there has to be a fundamentally new relationship between Councils and citizens. Secondly, as part of this there needs to be a different form of local leadership, where elected members and others are willing to ‘let go’ and become less risk averse. And thirdly, we need to create appropriate platforms for devolution that align with the key needs, relationships and resources of local areas. But even if all of these actions are undertaken, and I believe many local Councils the length and breadth of the United Kingdom have indeed embraced this agenda, the outcomes from this innovative new approach to local service delivery will be severely muted if Local Government is not re-empowered with meaningful economic-policy and funding levers. If we’re serious about providing the basis for a radically new approach to local service delivery, which subsequently leads to the creation of thriving local economies, then we must surely give our local Councils the tools in the toolbox to make this happen? That’s why I’m so excited about the imminent launch – on Thursday 26th February - of the findings of a policy commission on community resilience, jobs and enterprise; undertaken by the Cooperative Councils Innovation Network. In the context of an ailing centralised system (best exemplified by the Work Programme), the Commission has examined cooperative approaches to tackling labour market exclusion and building fairer and more enterprising local economies. The findings complement the current debate on devolution to city regions. The Commission report calls for a series of cooperative ‘deals’ with citizens, business and central Government to build an economy and a system of employment, skills and enterprise that is underpinned by social partnership, gives localities real power and unlocks the potential and creativity of citizens. It’s a real prospectus for giving local Councils the powers they need, which would actually ensure that the welcome new approaches to local service delivery subsequently lead to the creation of thriving local economies. In a nutshell, local Councils would be given the economic-policy levers to make a real local difference. And, in recent weeks and months, we’ve also seen the publication of two equally important studies; both of which have charted a path for the further devolution of financial freedoms to local Councils. In Scotland, the Commission on Strengthening Local Democracy has laid out radical new proposals to re-empower Scottish democracy; and in England, the Independent Commission on Local Government Finance has outlined a programme for reform that would lay the foundations for a local government funding system which would be stable for the long term, stimulate economic growth and enable local people to invest in their own local priorities. In a nutshell, these two sets of proposals (from both sides of the border) would ensure local Councils were given the funding levers to make a real local difference. If the next UK-Government, of whatever colour, had the political will to implement this double-devolution of economic-policy powers, and funding powers, straight to local Councils; then I am certain we would see a complete transformation of local democracy and local economies ... for the better. It really is time to give town halls more control of their own destiny, and as discussed above I believe the blueprints to deliver that transformation are all in existence. ... you can read a lot more about it all here. This is Edinburgh is an exciting new campaign aimed at increasing footfall and spending within the capital. 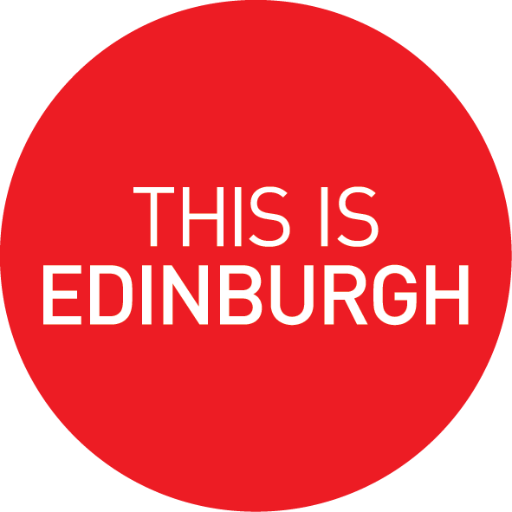 To find out how your business can benefit from this new marketing initiative, download the This is Edinburgh Toolkit and get involved today. First visit to our Allotment, down at Saughton, for quite a few weeks ... and all looking relatively tidy, after a few hours work. Felt like a lovely, spring afternoon in Edinburgh - and everything has the sense of being about to burst into growing-action! Edinburgh's Council Leader has welcomed news that the capital has been voted one of the most beautiful cities in the world. Readers of popular travel guidebooks Rough Guides recognised Edinburgh for its striking architecture and landscape. 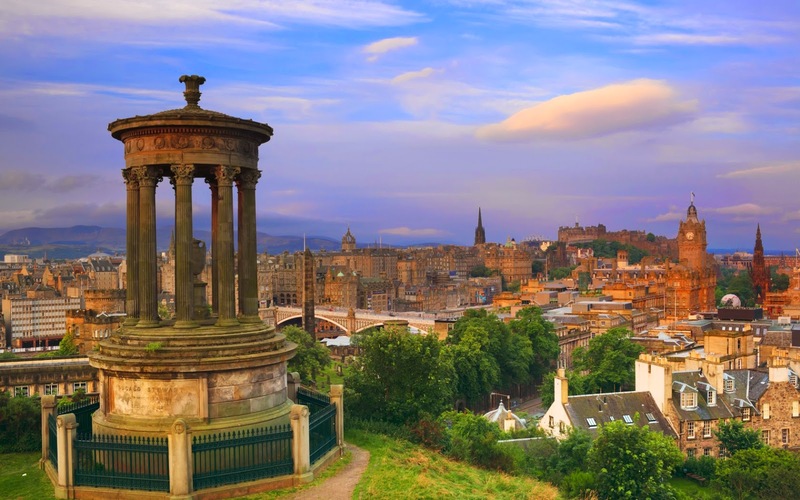 Rough Guides said: "It's famed for its excellent annual festival, but there is more to Edinburgh than great comedy and arts – and according to our readers, it’s beauty. 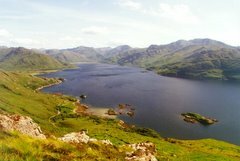 Head east of the city and make the short walk up Arthur’s Seat, an 823ft-high dormant volcano, to take in views of Scotland’s capital and you won’t need to question why it’s been voted the 4th most beautiful city in the world." This entry was posted by Media Team on 13/02/2015. Council Budget for 2015/16 now passed - all the Meeting-Reports are still available via this link; and the agreed Capital Coalition Motion via this link. Protecting investment in frontline services in Edinburgh for young, old and vulnerable residents was a priority at the Council budget meeting today. Major investment in roads and pavements, investing in school infrastructure and working towards the redevelopment of Meadowbank Sports Centre and Stadiumwere other key priority areas. 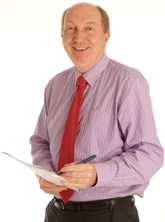 Cllr Alasdair Rankin, Convener of the Finance and Resources Committee, said: "Given the financial challenges all local authorities are facing over the next few years, we want to invest in the areas that are essential to Edinburgh and so it is important that the public continue to tell us what is important to them. “This year we published the draft budget in October and 3,525 people gave us their views – five times the number of responses compared to last year. We also used a new online planner to give respondents the opportunity to express what they feel the Council’s priorities should be. The planner allowed us to show where we will incur costs in 2017/18, to demonstrate the impacts of increasing or decreasing spending in all of our services. This was extremely popular and 1,719 of those people took Edinburgh’s Budget Challenge. The eight successive year’s Council Tax freeze maintains Edinburgh's band D rate as the lowest of Scotland's four major cities. The total revenue budget is £949m for 2015/16. Council Tax funds 25% of this with 75%coming from Government grants and business rates. The total capital budget (including the HRA) is £245m. As indicated yesterday, we're publishing this morning - a week prior to actual Budget Day - the full and final draft of our revised budget proposals for 2015/16. You can read about the record-levels of public feedback, which we received to the consultation on our draft proposals, in this earlier blog-post and the links therein. The actual Reports for the Budget debate are now all available here, along with the Coalition Motion including all the background figures - here! And I'll now simply replicate the 'main text' of our final draft motion for 2015/16 below. I think the motion speaks for itself ... and it will now be debated at the Budget Day Council Meeting, 10am on Thursday 12th February, to be webcast here. • 30 articles in print and broadcast media. · Ensuring that the proposed reductions in community learning development service budget will not result in the closure of any community centre. However, community centre management committees are encouraged to explore new ways of working and to share resources to help maintain the present level of services provided by individual centres. In spite of the financial pressures the Coalition has continued, as highlighted in our Contract with the Capital in 2012, its work to promote Edinburgh as a vibrant international city whilst protecting spending on key front line services, particularly those needed by Edinburgh’s younger, older and more vulnerable residents. We will, as a Coalition, continue to work with communities and neighbourhoods by providing funding to empower them to prioritise works. By allocating an additional £100,000 to each neighbourhood local people will have an even greater say in how their area can be improved. Performance across the Council is improving, however it is getting harder to provide services with the budgets we have. This is one of the reasons why we need transformational change. Over the next three years we will review every service the Council provides to ensure that it is what people need. Stresses are however, beginning to show. Even now Health and Social Care are currently reviewing their position as they face a £4.7m budget overspend in 2014/15, while all other areas of the Council endeavour to provide fit for purpose infrastructure and respond to continuously increasing demands for services. The Coalition is clear that Directors have a responsibility to remain within budget and with this in mind, will reinforce robust monitoring systems through the Finance and Resources Committee which will provide an early warning system for identifying any budget pressures and the opportunity to recommend subsequent actions. For the Council, staff is its greatest resource and we will continue to work with all employees and their representatives to support them through this period of transformation and change. We are committed to paying our employees the Living Wage with an increase to £7.85 per hour payable from 1 April 2015. In developing this further we will undertake a pilot project in 2015, amending our procurement processes to firmly encourage companies, contracted to deliver services on our behalf, to pay their workforce a minimum of the living wage. Despite the difficult financial background awards have been won. Employees have been recognised for their commitment and hard work and initiatives such as the Edinburgh Guarantee continue to support the city’s hunger for skilled staff by supporting young people into work and of course, Edinburgh continues to hold its own as one of the must visit destinations on the planet. With incremental savings required of £22 million in 2015/16, £30 million in 2016/17 and £15 million in 2017/18 we need to radically review the way in which the Council operates. In order to do this we will reshape the Council, as set out in the ‘Organise to Deliver’ report approved by Council on 11 December 2014, to offer greater flexibility to our citizens and visitors. We will make getting in touch with the Council easier, providing services where they are needed and working with colleagues in the third sector to ensure the best possible outcomes within a framework of best value. 4. Payments to Third Sector. Number 5 (Workforce) will be reported to Finance and Resources Committee in March 2015 and 6 (Property) shortly thereafter. 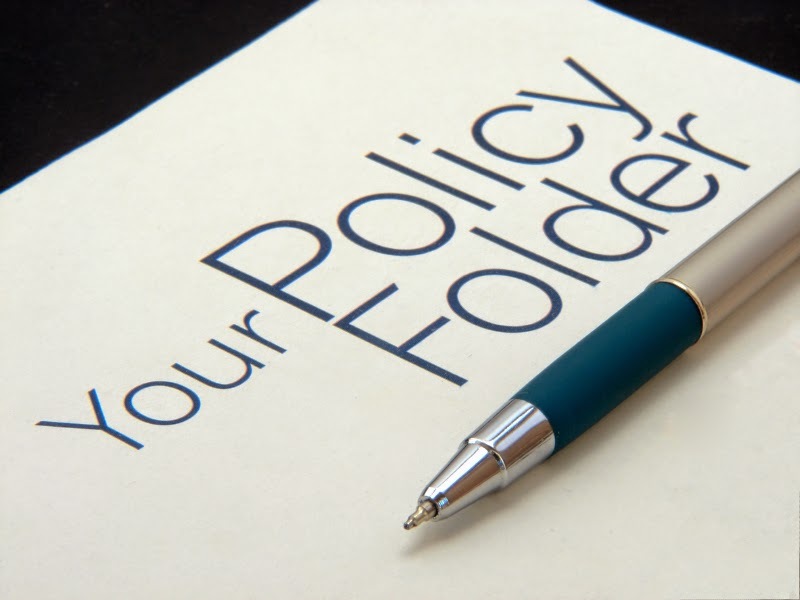 Progress will be reported, by the Director of Corporate Governance, through the Finance and Resources Committee on a monthly basis from March 2015, with updates to Policy and Strategy Committee every three months. There is considerable pressure on the Council to deliver the financial savings set out in each of the workstreams whilst continuing to provide high quality front-line services. £13.3 million investment on school infrastructure, property, roads and pavements and the continuing work into the redevelopment of Meadowbank sports centre. At the same time, the capital programme monitoring process has been improved and now 98% of all projects are delivered on time and on budget. · Feasibility study into the extension of the tram line to Leith and Newhaven. A new high school in Craigmillar as a catalyst for regeneration of the area. The Council, working with the Scottish Government, has secured approval for a £850m investment in the St James Quarter which will lead to the redevelopment of that area of the city creating a new commercial centre with additional retail, hotels, office and residential space. 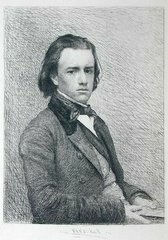 · Austerity measures imposed from Westminster government. · Commit £2m from Spend to Save Fund to meet upfront capital costs relating to the Channel Shift business case. 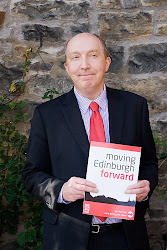 · The delivery of the six strategic workstreams by the Director of Corporate Governance, highlighted in the report to the Finance and Resources Committee in November 2014, will result in a more efficient and effective organisation allowing both the continuing delivery of services where they are most needed and the fulfilment of the Capital Coalition’s pledges made to the people of Edinburgh in 2012. The recommendation by the Acting Director of Services for Communities for a rent increase of 2% in 2015/16 and the outline 5 year Housing Revenue Account Capital programme for 2015/20.